Today, I sold my greeting cards and paintings at the Philippine International Aid (PIA) at the San Francisco Hyatt Regency Hotel Ballroom. 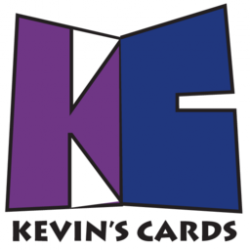 In addition, I gave away my new business cards with the new Kevin’s Cards logo. Although I did get a good size crowd, it didn’t go as well as I anticipated because a majority of them bought stuff from other vendors and very few saw my booth. 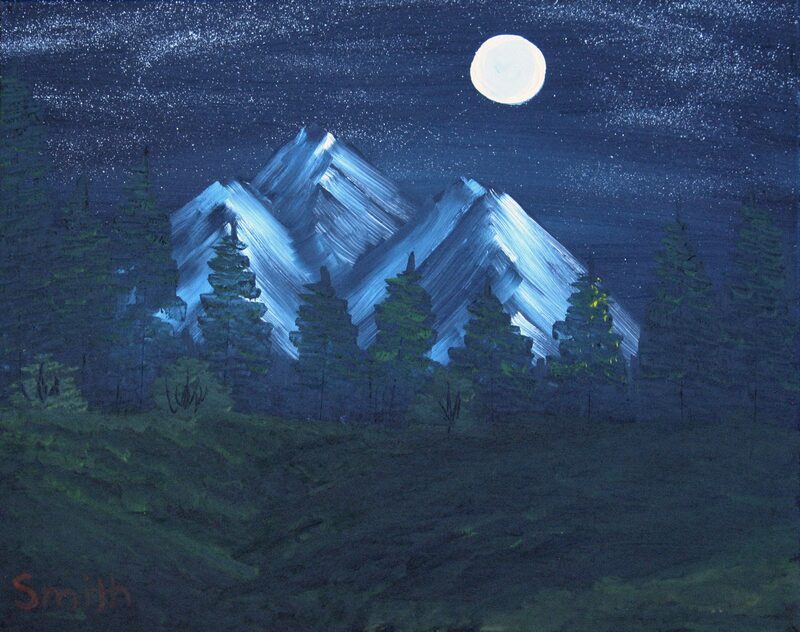 Although we only got about three card sales, none of the paintings were sold at all because it was difficult to display them all at once. What did go well was that I managed to give away a good amount of business cards for people to keep in touch me. A man named Al Perez, who is an Entertainment Commissioner in San Francisco, stated that he really enjoyed my art work, and he offered me a chance to display my work at an event at the Yerba Buena Gardens. It may not be a guarantee that I’ll do it, but I’ll definitely keep in touch with him for sure! Another element that went well was a slideshow was created to show my previous creations for those who wanted to see them all. No matter how the sale went, one thing for sure was we managed to raise a lot of money for Save A Tahanan Inc. The next card sale that I plan to do in the future, including next year’s Artist Alley at the Alameda County Fair, I’ll definitely use the things that did go well, and also create some improvements so that all of my cards can really sell like hotcakes! Those who stopped by my booth, bought some greeting cards, and already have business cards, thank you very much and I look forward to hearing from you in the near future!